After the winter and the cold, when the spring-like weather finally comes to Denver, our moods change and cleaning starts. But truth is, some important things are left undone, in the excitement of family stuff to do (that doesn’t require all the layers,) BBQs, flowers, green… before you get lost in your social agenda and your closet spring cleaning, we recommend scheduling your regular garage maintenance. The cold air seems to affect almost everything. Cars get a little harder to crank in colder weather, windows, and doors can stick. 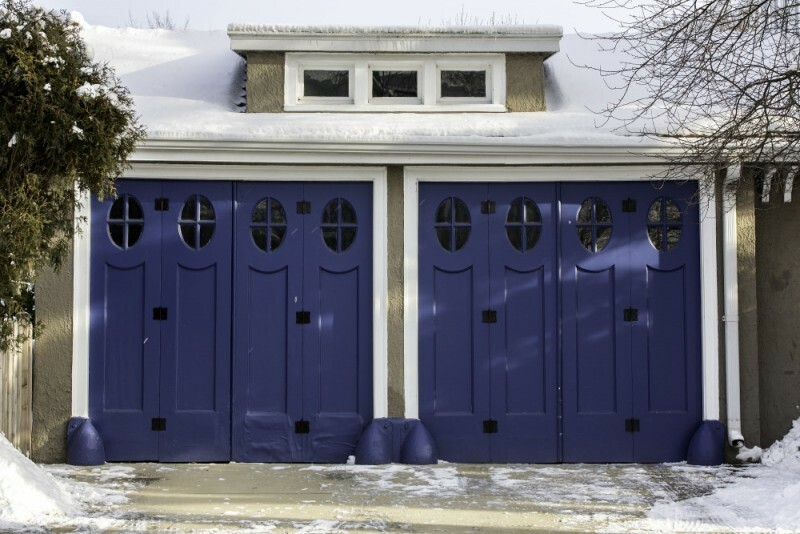 Make sure your garage door hasn’t become hampered by the severe weather. Then go on and keep planning you fun stuff! We recommend washing your garage door every time you wash your car. This way you won’t skip cleansing, and your gate will look great year round. Examine the overhead door and all of the working parts so you become familiar with what you’re looking. 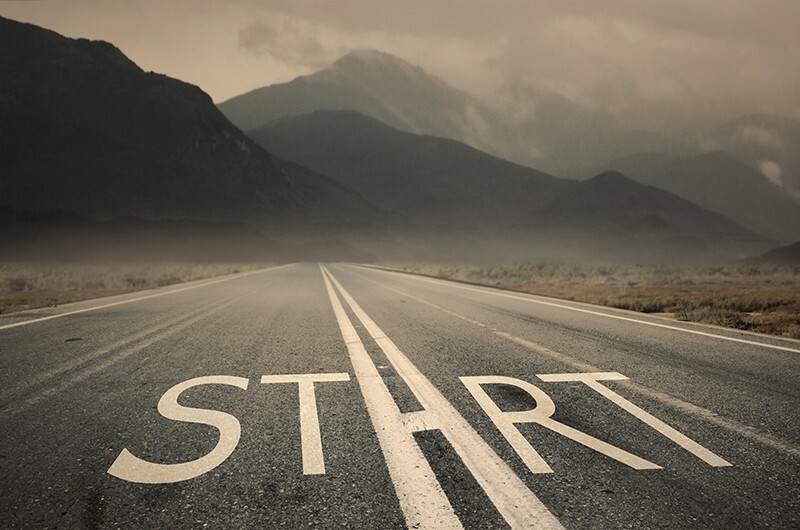 Getting familiarized with your garage door parts will enable you to recognize wear and tear. Regular usage of your overhead door and garage door opener will loosen nuts and bolts over time. You can inspect them weekly to ensure they are tight and working properly. We suggest trying this test to check the door’s balance. Release the automatic garage door opener and open the garage door to about waist high. The door should stay in place. Otherwise, the balance is off! Open the gate completely and put a roll of paper towels on the floor in the center of the opening. Then, press the button to close it. If garage door opener’s safety reverse is working correctly, it should automatically reverse when it touches the paper towel roll. Wipe the photo eyes- that stop the garage door in case of an emergency – with a soft dry cloth to make sure they are clean. Press the button to close the garage door and wave a mop or broom in front of the eye to break the beam. The gate should automatically stop and reverse movement. Make sure all parts are properly lubricated. 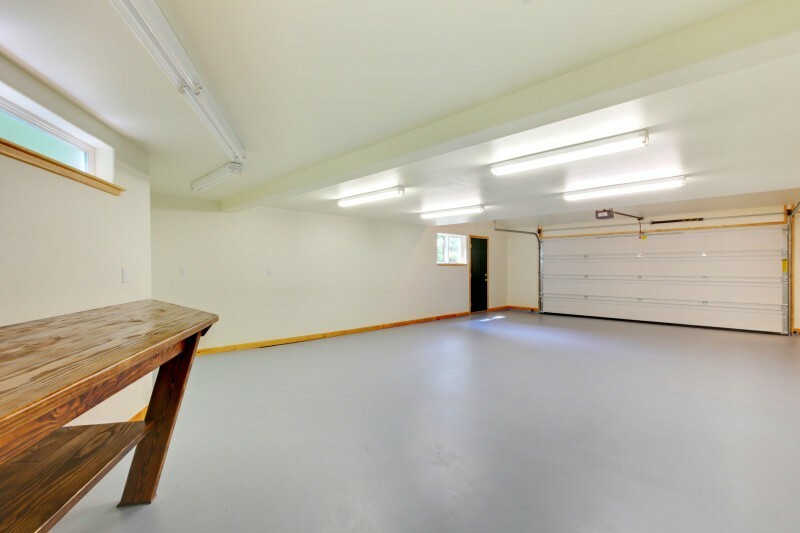 Use a quality lubricant that is made for garage doors such as silicone lubricant spray. Avoid using grease or WD40 as they may drip onto your vehicle, the garage floor, or items you have stored in the garage. 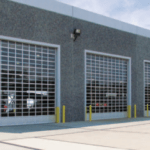 By using the tips above, your overhead door should remain in good working condition all year round. 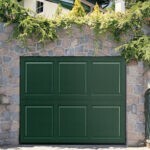 Don’t overlook periodical garage door care and if you need garage door repair in Denver, Colorado Overhead Doors is the way to go.